We walk into the bar, and are immediately graced with our bartender’s smiling face and a booze-wall backdrop. The sheer sight of it all is enough to ignite a feeling akin to love for most. But suddenly, one question becomes apparent; how do you know if your bevvie-god is into you? 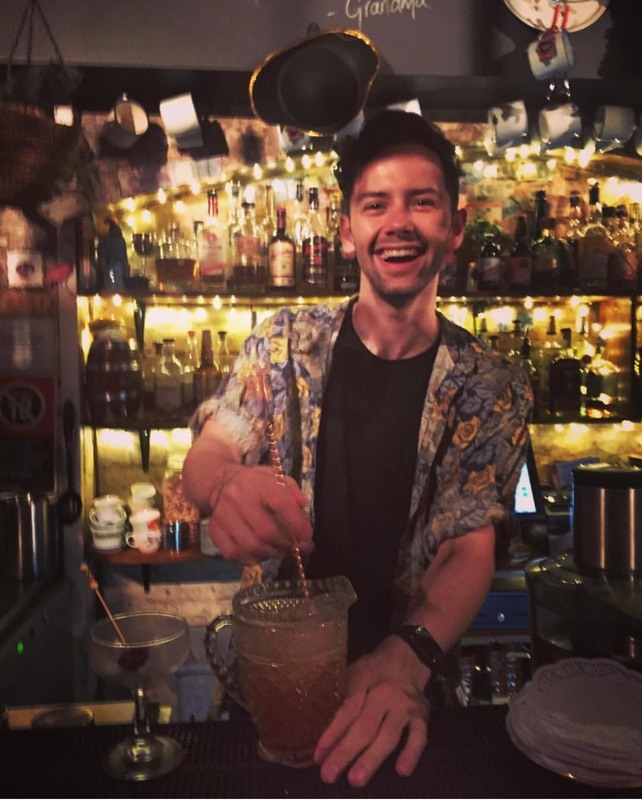 We caught up with our mate Lachlan Gunner, fellow bartender over at Sydney’s designated home-comfort, Grandma’s Bar, to find out their secrets. Here are Lachlan’s 6 signs that your bartender is totally into you. Ever the investigatory creatures, they’ll ask all the right questions in the hope that you’ll reveal your game plan for the night. If you’ve ever heard your bartender ask you, “so.. where’s the party tonight?” ding, ding, you have yourself a live one. The chances of them being into you is likely if they’ve gone and taddled to their colleagues. So, if you’re game, give your bartender and his mates behind the bar a sneaky side-eye and keep them peeled for signs. If you’re all in a group conversation, a good thing to watch for is if their co-workers are talking them up. Their co-worker will also twist the conversation to be about the them. Ah, this goes back to kindergarten. If your bartender’s making a special effort to push your buttons, it’s likely that they’re having a bit of a froth over your face and generally delightful personality. Unlike the nature of kindergarten, however, flirting in the bartending world is more about making fun of your drink choice. So never fear, you won’t have sand thrown at you, or your piggy-tails pulled. Some bartenders like to risk it to get the biscuit, and prefer the direct approach. If you meet this breed of bartender, it’s probable they’ll cut through the wishy-washy BS and ask you out. On the flip side, these people usually make it pretty obvious if they’re not into you. But, if you’re getting those cheeky vibes, be approachable, somewhat available and for the love of god, get off your bloody phone! 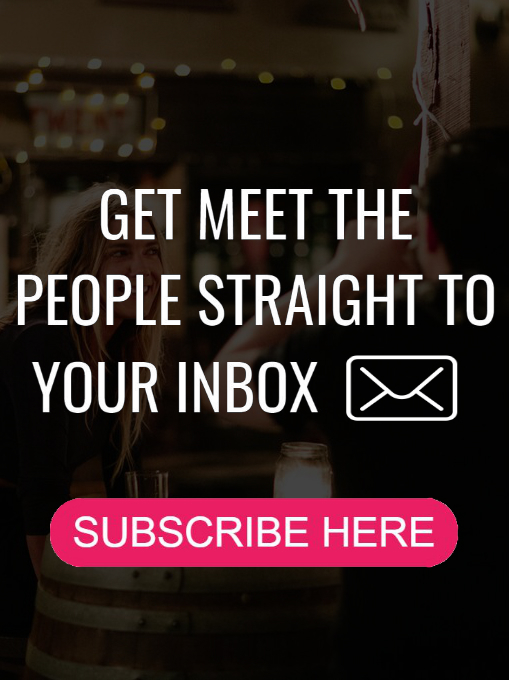 Eye contact is ideal for busier bars or clubs. If you’re able to catch their eye and maintain strong eye contact amongst the noise of others trying to order their beverages, congrats, you’re set.